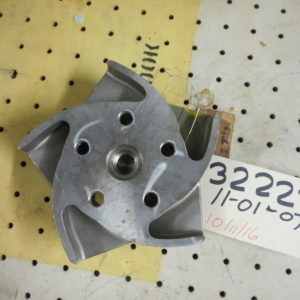 IMPELLER 11 F/AURORA PUMP MOD.344 SER.#81-5083 SIZE 1-1/4 X 1-1/2 X 7 F/BANBURY TEMPERATURE CONTROL SYSTEM P/N 443-0407-208. 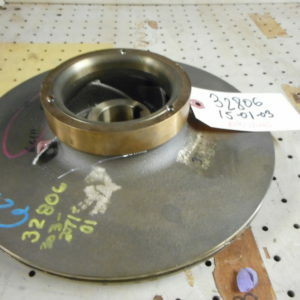 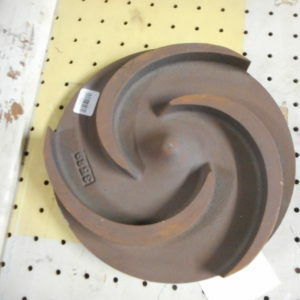 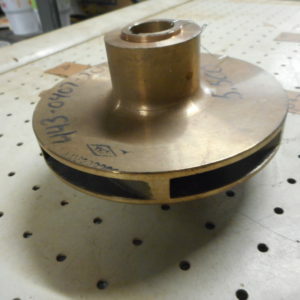 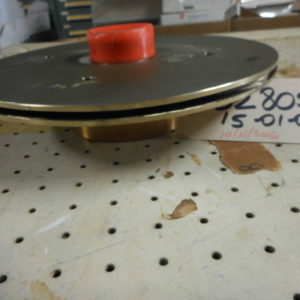 IMPELLER BRONZE (750436) REF 176,F/BYRON-JACKSON PUMP SIZE 23C8 MO DEL 3-STG SUMP MASTER SER. 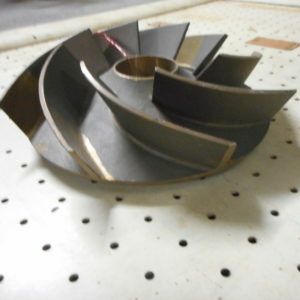 711-N-0049/50. 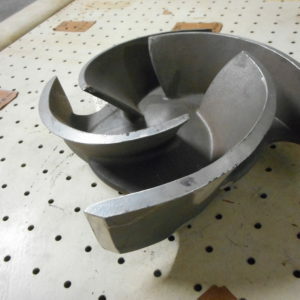 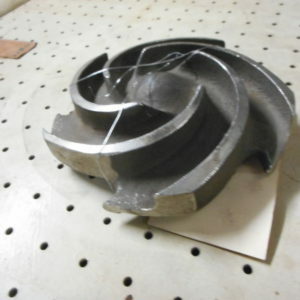 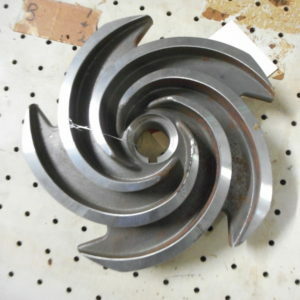 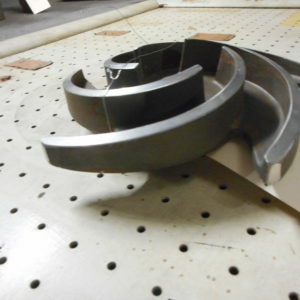 IMPELLER F/3X4-8 GOULD PUMP PT #R100-163-1204 F/EFFLUENT RECYCLE P UMPS CYC C&F MODEL 3196MT SER 704C644-C & 703C755-F.QOUTATION P-20 90. 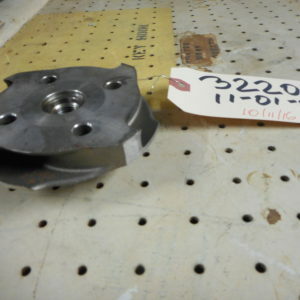 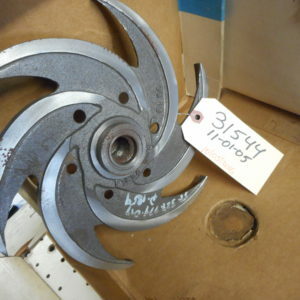 IMPELLER F/ALLIS-CHALMERS CSO PUMP SIZE 3 X 1-1/2 X 11, 40 GP M, MODEL F4B3, P/N 52-231-232-101.